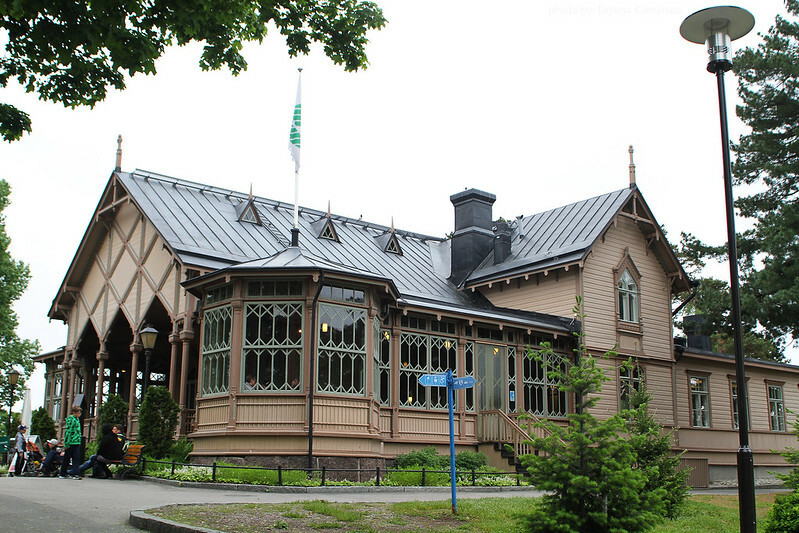 Helsinki Zoo was located at Korkeasaari Island and was established in 1889. 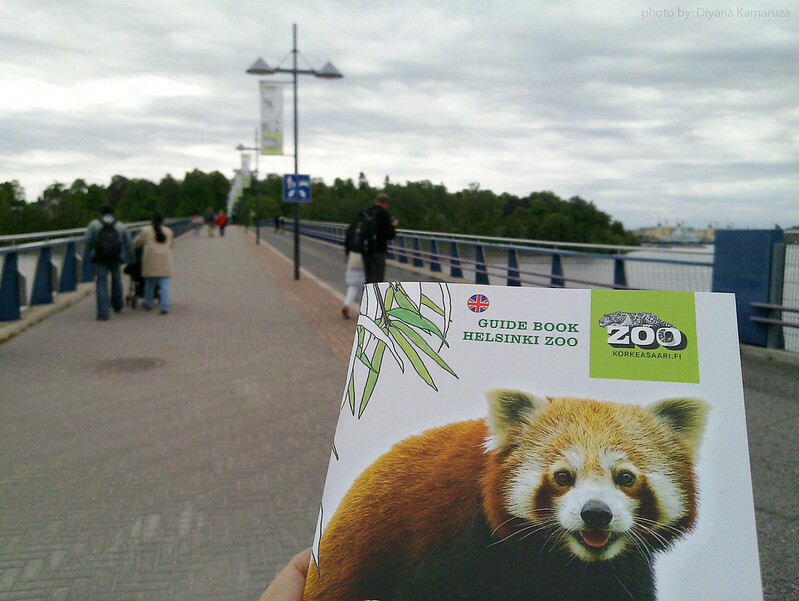 Helsinki Zoo is one of the oldest zoos in the world. This is my first time visiting a zoo which is on an island. The whole island is a zoo and the scenery is very beautiful. 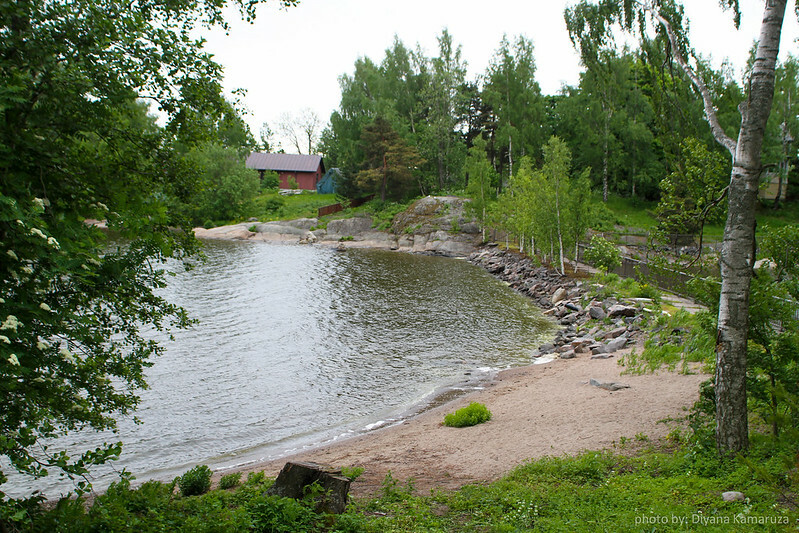 As you walk, you will feel the breeze of the sea and the sound of the nature. The zoo is not only a zoo, but it also suitable for picnic and barbeque. 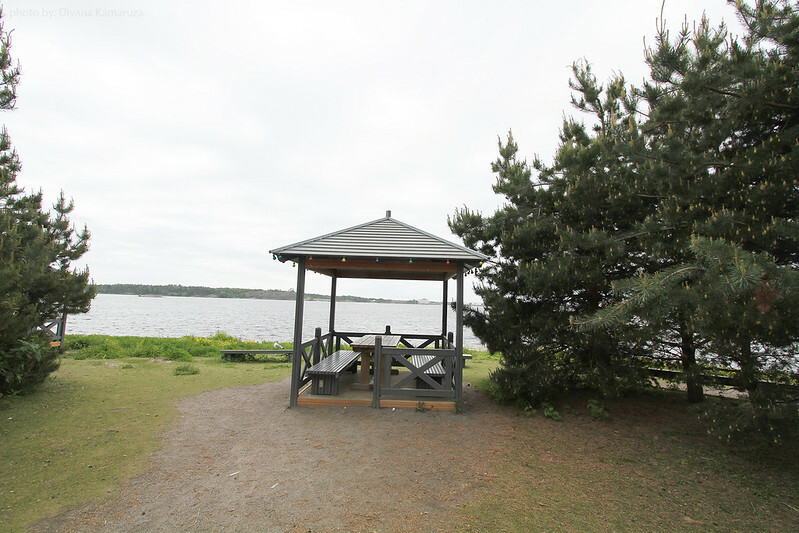 There’s a facilities that you can use for free is grills and a picnic table. 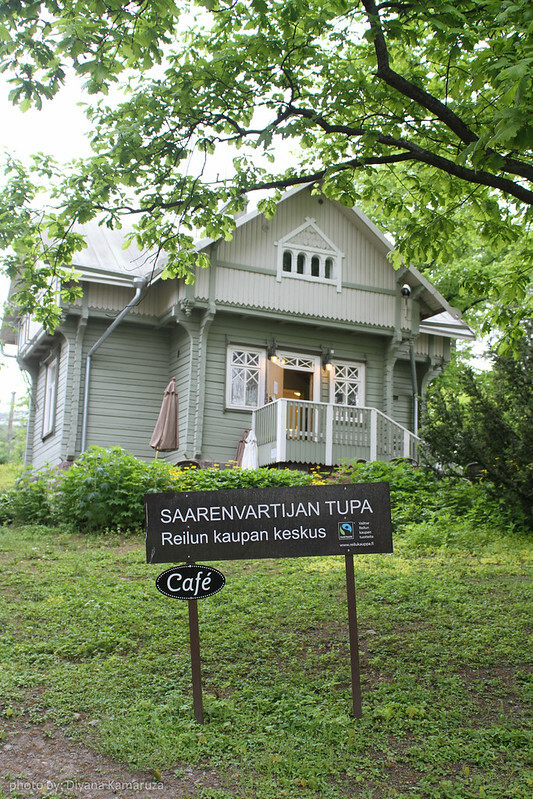 You can even buy the charcoal inside the zoo which is at Restaurant Pukki and Café Karhu. To get there, you can choose by land or by water and there’s a ticket price difference. 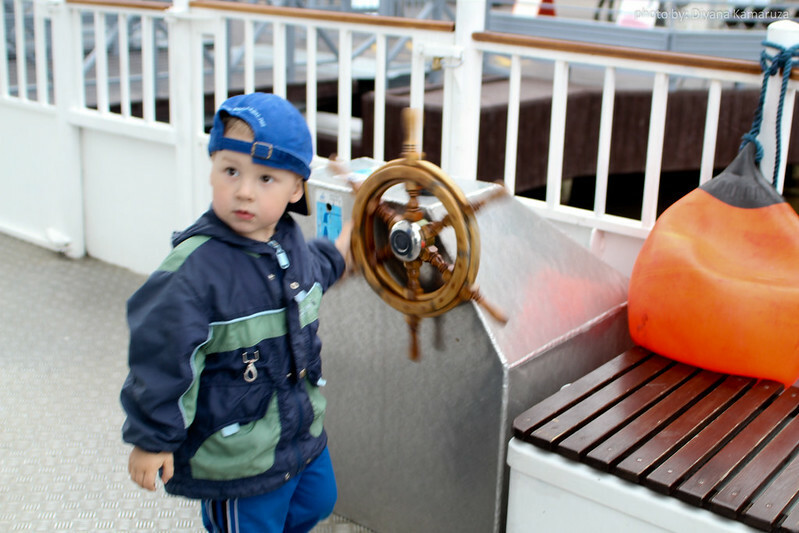 We went there by land and return by water. 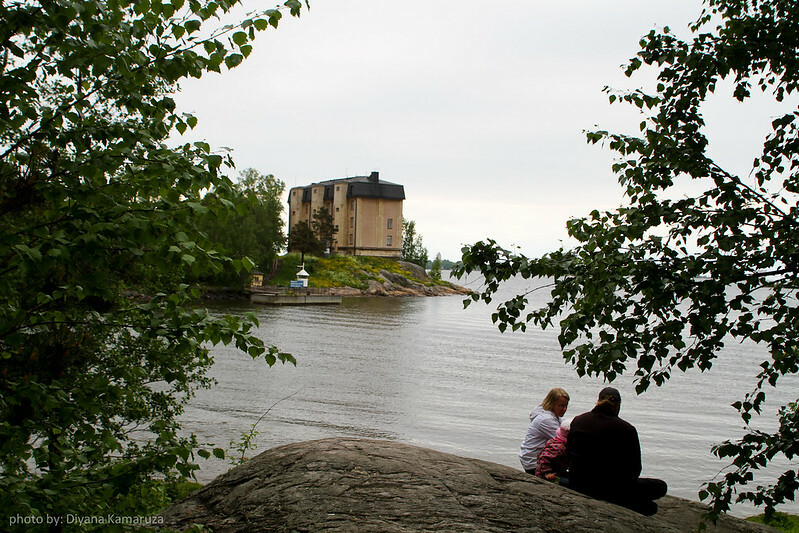 The entrance by land is at Mustikkamaa gate and the ticket price is 10, 00 euro per adult. 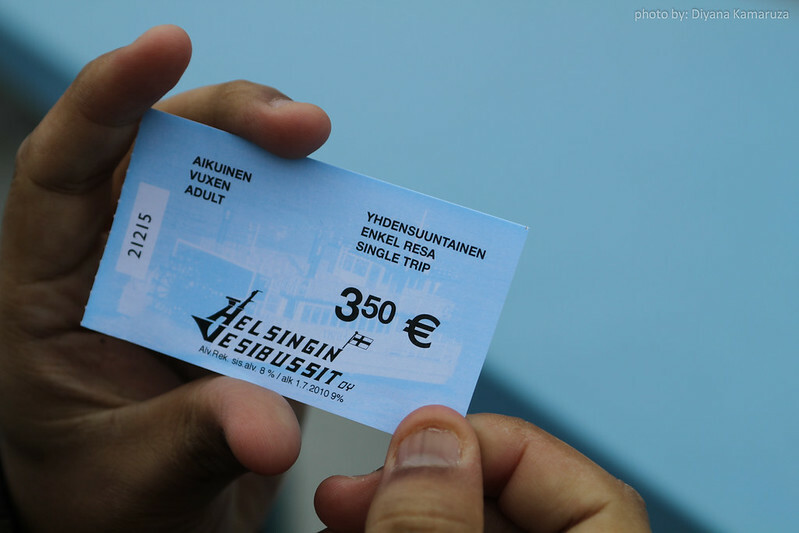 If you can’t decide to return by land or water, you can buy the return ticket by water in the ferry. 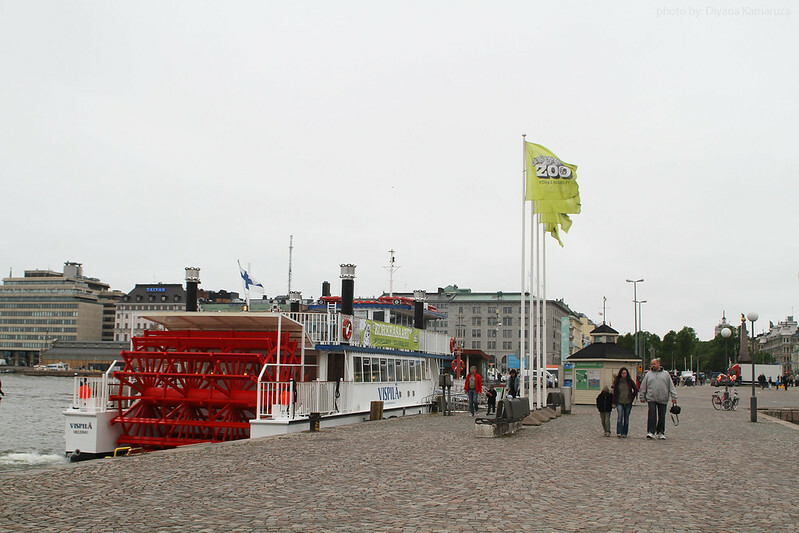 There are two locations you can go from the zoo by water which is Hakaniemi and the market square. You can check the ticket price and how to get there at their website. Push chair can be rent for 1, 00 euro at Mustikkamaa gate. For guide book is 3, 00 euro and map is 1, 00 euro. 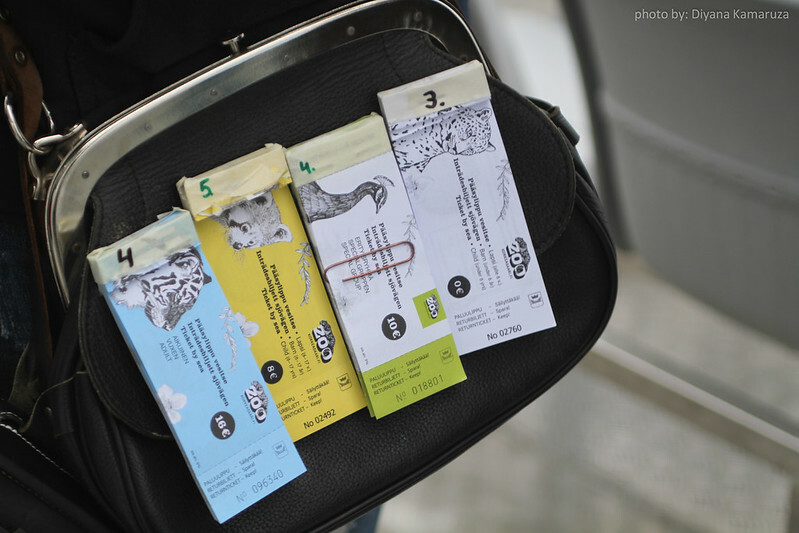 There are one restaurant, 3 cafes and 3 kiosks in the zoo. The Restaurant Pukki there have a ’la carte menu, buffet table, coffee, soft drinks, sweet, ice cream and savoury snack. 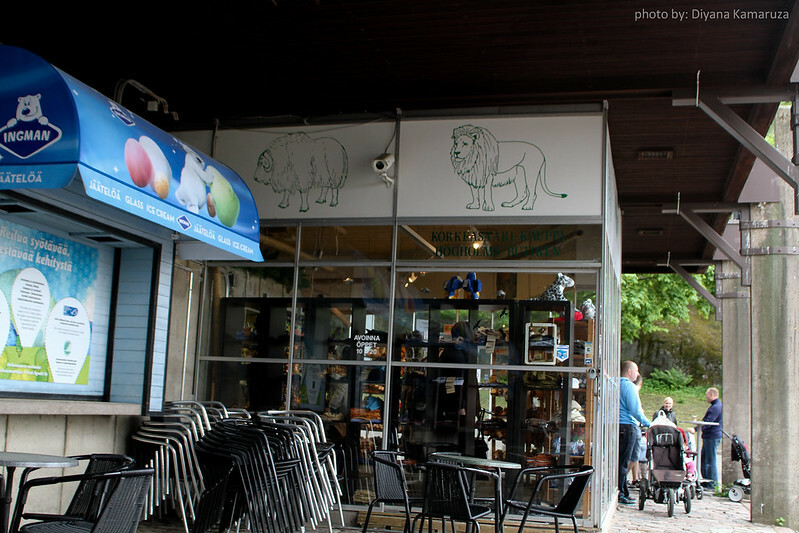 If you want to buy some souvenirs, there are two shops in the zoo which is Korkeasaari shop and Safari shop. There are a lot of cute animal theme souvenirs and toys. What makes its more interesting is that you can buy a post card and stamp at the shop. 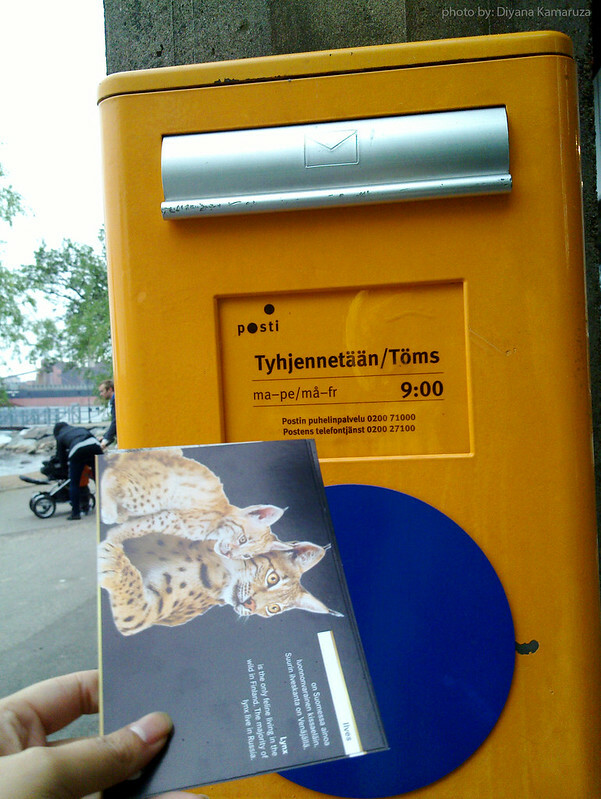 Later, you can post it from the zoo and the mail is stamped with Zoo Korkeasaari’s bear motif postmark. 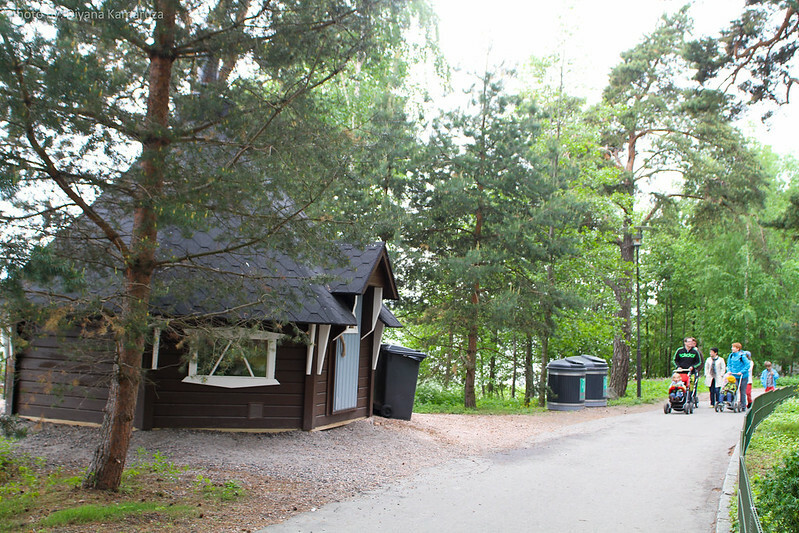 The post box is located near to the Safari shop and Restaurant Pukki. 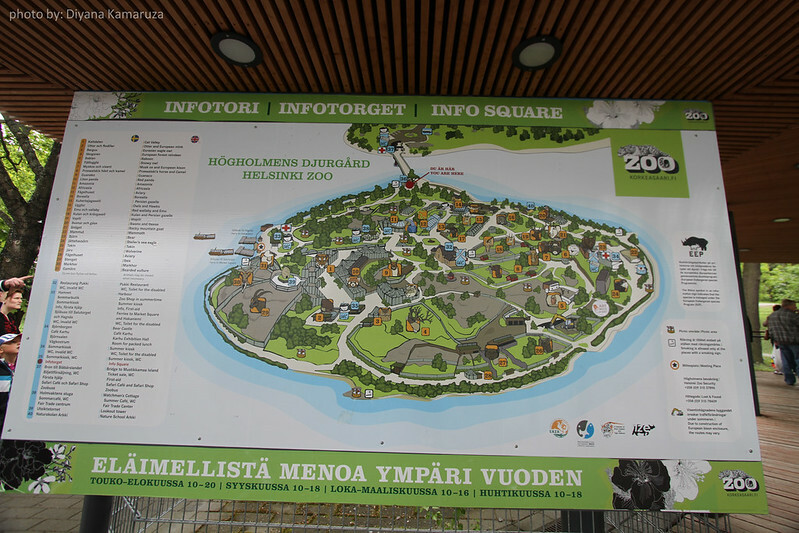 There are a lot of pictures to be share, here are some photos of the Zoo Korkeasaari and other photos I will share in the next post. Guide books and the bridge at the background. Small beach at the Zoo. A family having a picnic with a beautiful views of the sea. 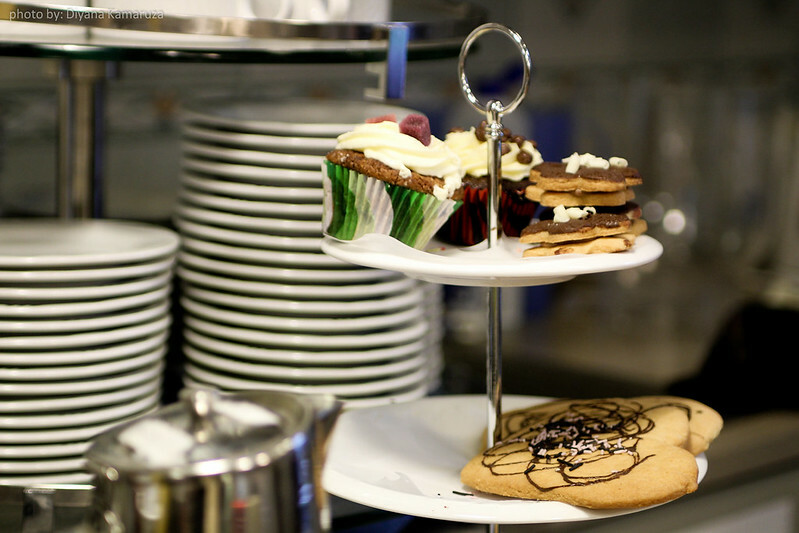 Muffin and cookies at Watchman's Cottage Cafe. 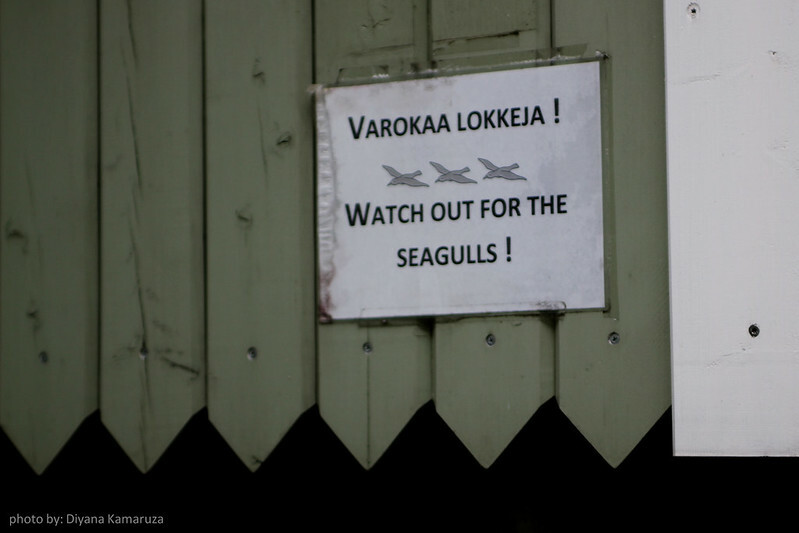 Beware of seagulls while eating outside, they can steal your meal. While waiting for the ferry to the Market Square, I wrote a postcards to my sister and sister in law at the Safari café next to the Safari shop. I buy some postcards, stamps and a pen at the Safari shop. As I’m finished writing, the ferry just arrives and I post the postcard to the post box. 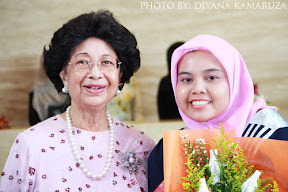 Hopefully it will not take a long time for the postcard to arrived Malaysia. Postcards and the post box. Ferry to Market Square just arrived. Closed: Christmas Eve and in the evening of Midsummer Eve. 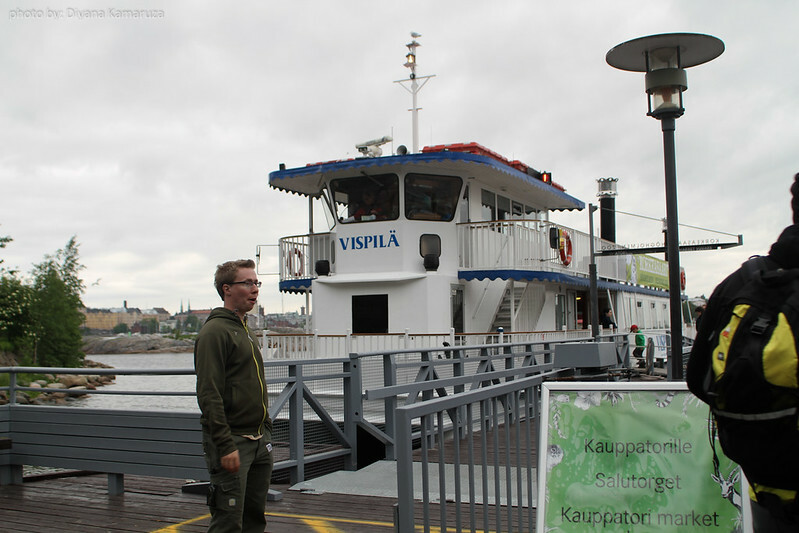 Notes: Ticket sales and boat traffic to Korkeasaari zoo island will end one hour before closing.